I don't know about you, but we are Pinot's Palette are bath people. We love after an evening partying in the studio, to come home and settle down for the night with a long soak in the bath tub. Here are some of our recommendations for best items to buy for the bath lover in your life! Bath salts – Whether your bath lover has a jetted tub or a regular soaking tub this is a good safe bet. Both tubs can safely use this item. Be sure to get 1 in a fragrance that your person will love. They have a variety of flavors to choose from, some help with sleep, stress, pain, and hydration. My personal favorite is Dr. Teals. You can purchase at any drug store. Bath bombs. These are all the rage right now! There are several different formulas, fragrances, and colors available. They all pretty much hydrate the skin and are safe to use in all bath tubs. These range from $2 up. My favorite are the bulk bags at the grocery store. Face mask. There are some many good face masks out there. My personal favorite are clay masks for bath time. Some people like sheet masks but mine always seem to slip off which is not relaxing. You can purchase at any drug store or at www.ulta.com. 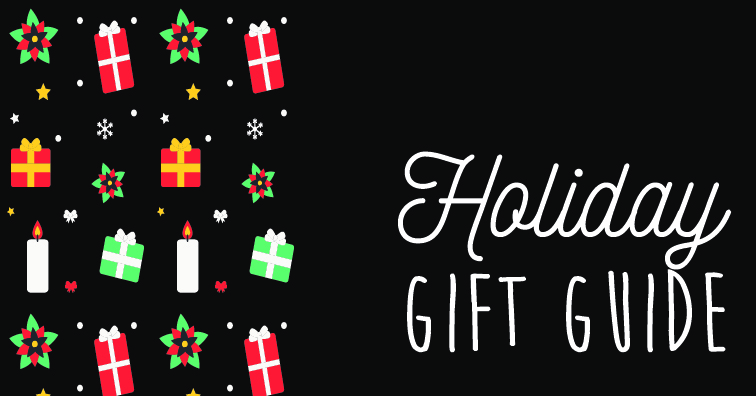 I hope these ideas help with your holiday shopping this season! !